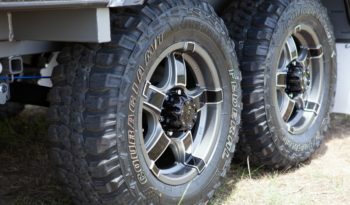 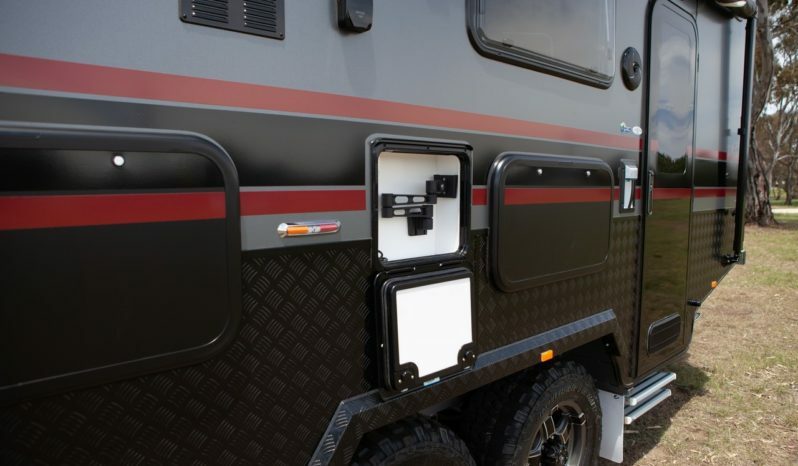 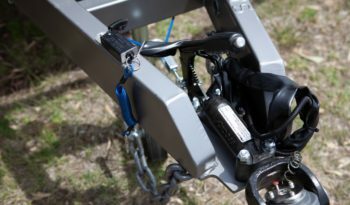 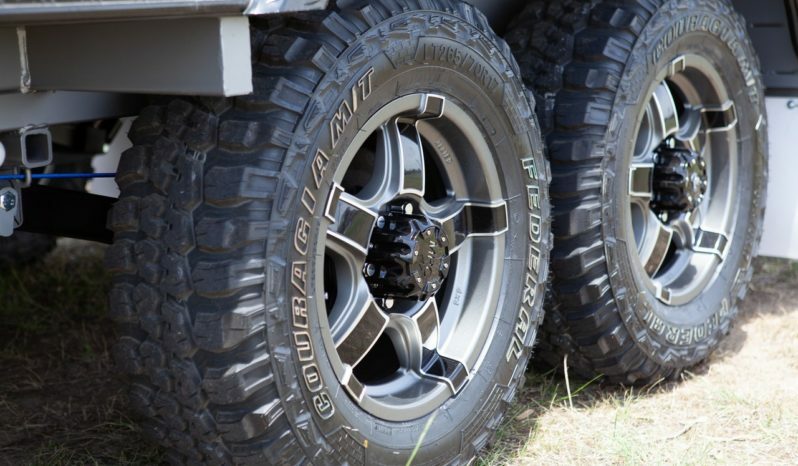 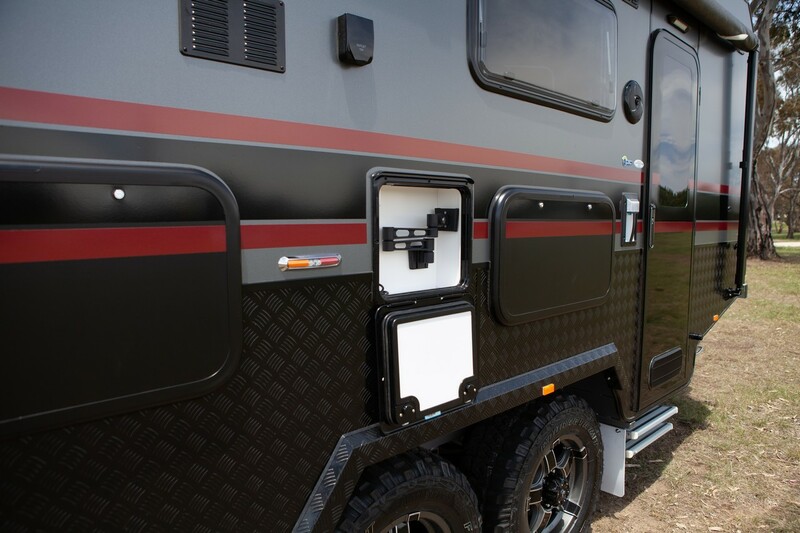 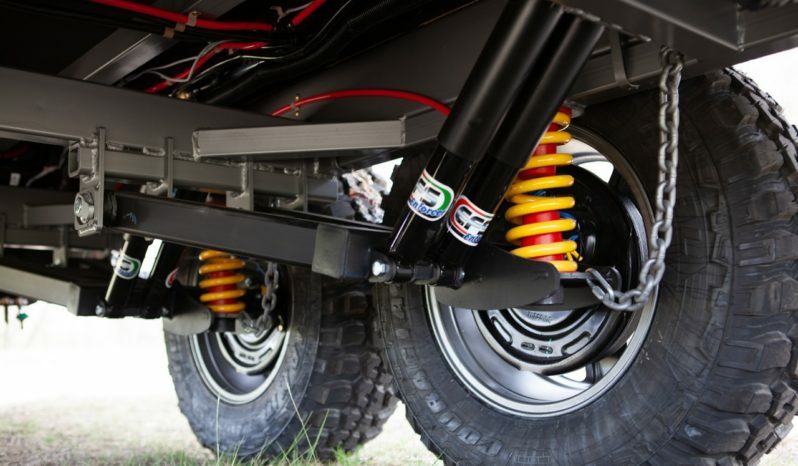 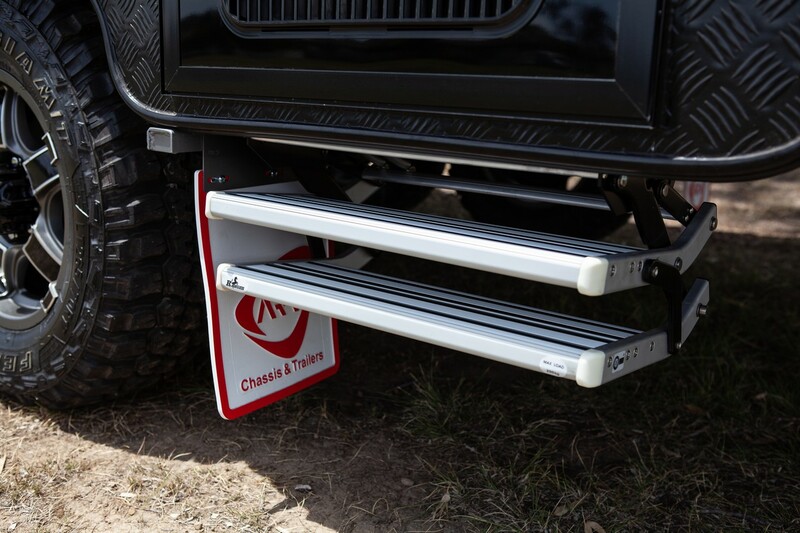 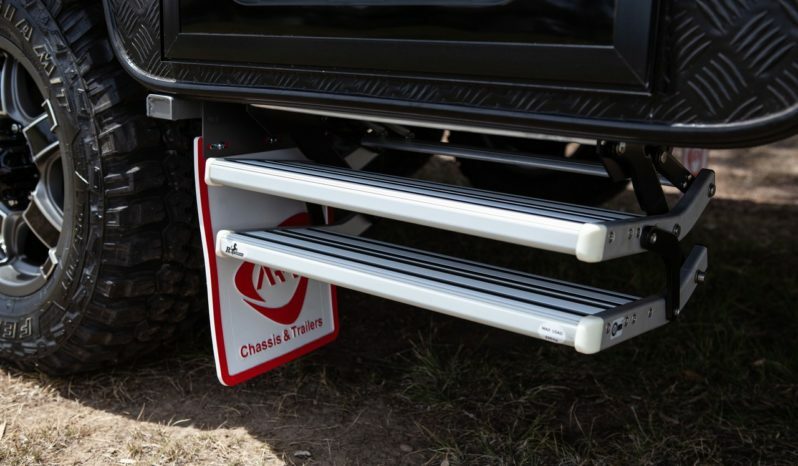 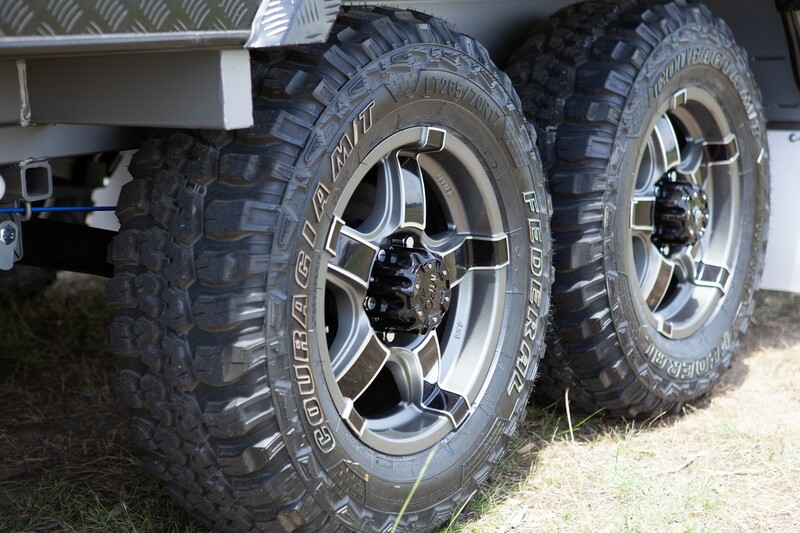 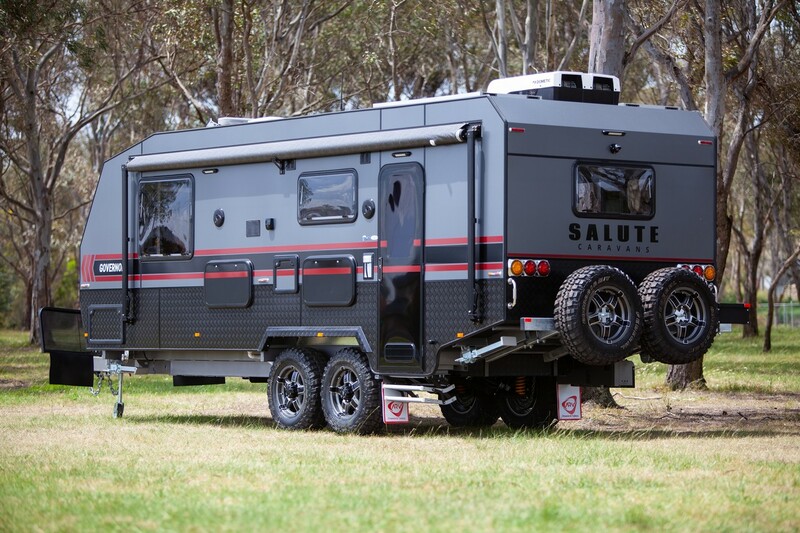 With 17″ Mud Terrain tyres, 3.5T Independent off-road suspension, full undercarriage protection, rear cut away, 6″ Duragal chassis right through, 2 x 120Ah AGM Batteries, 2 x 150W Solar Panels, 2 x 95Ltr Water tanks PLUS a Grey Water Tank – amongst many other features – the off road Governor is fully equipped for the rugged outdoors & ready for any free camping adventures. 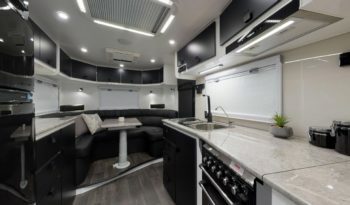 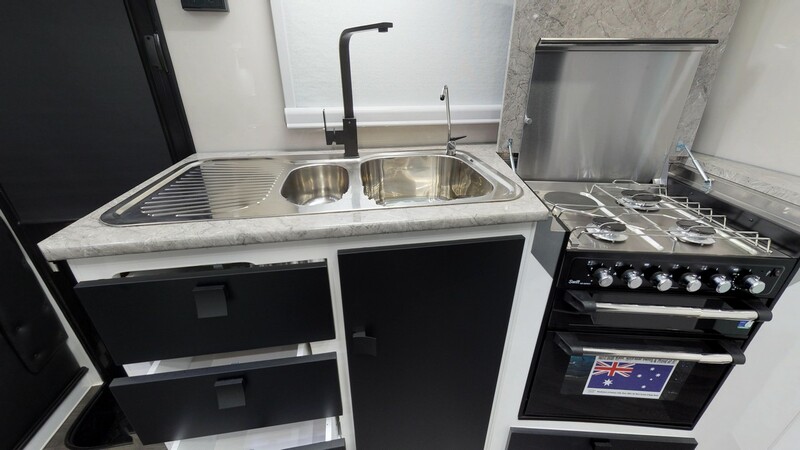 You’ll be spoiled for choice as you add your own personal touch to your new van with many colour options in benchtops, cabinetry, splashbacks, upholstery, external cladding & checkerplate available. 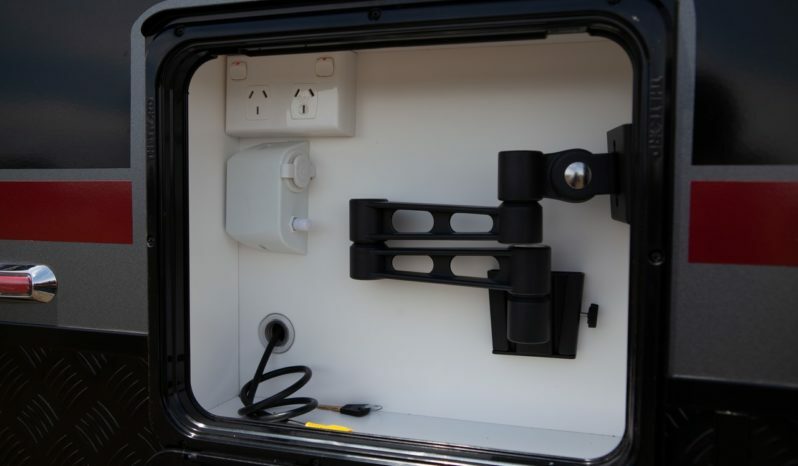 You even have options with the shape of your van!! 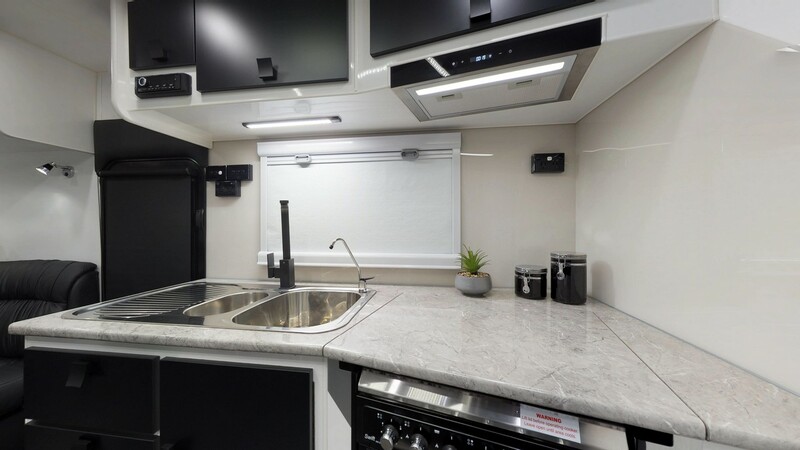 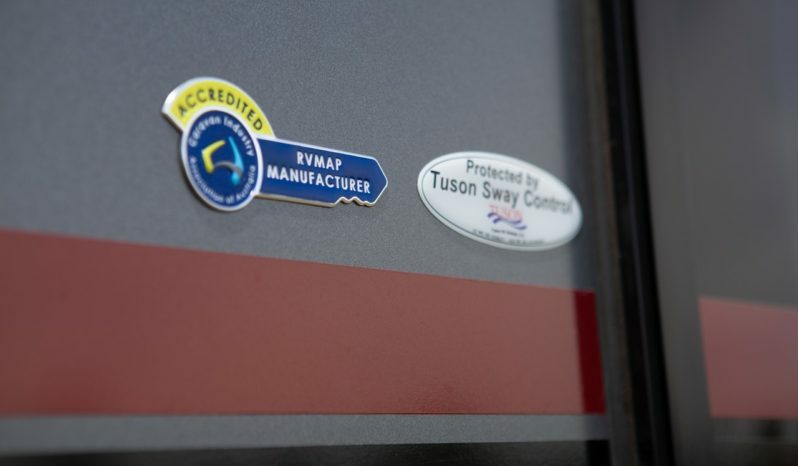 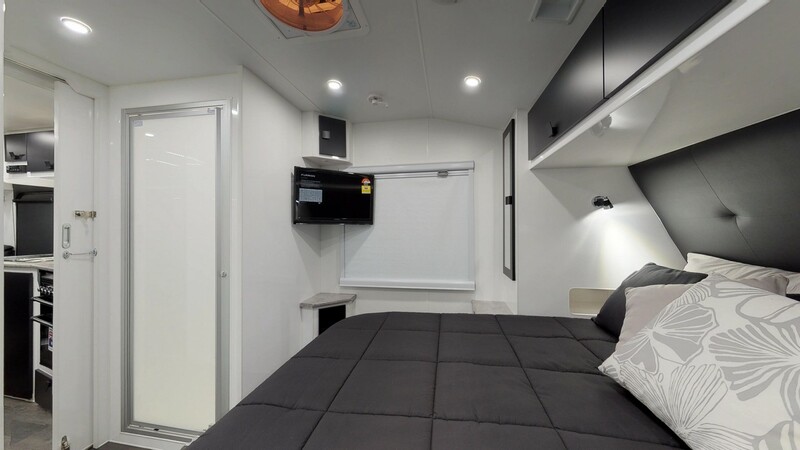 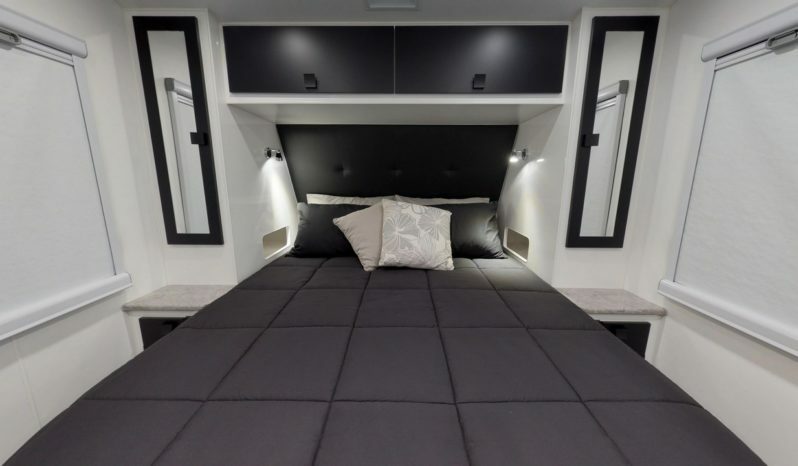 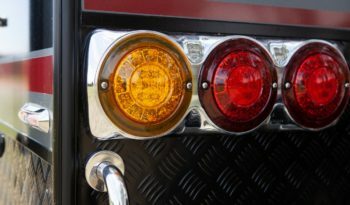 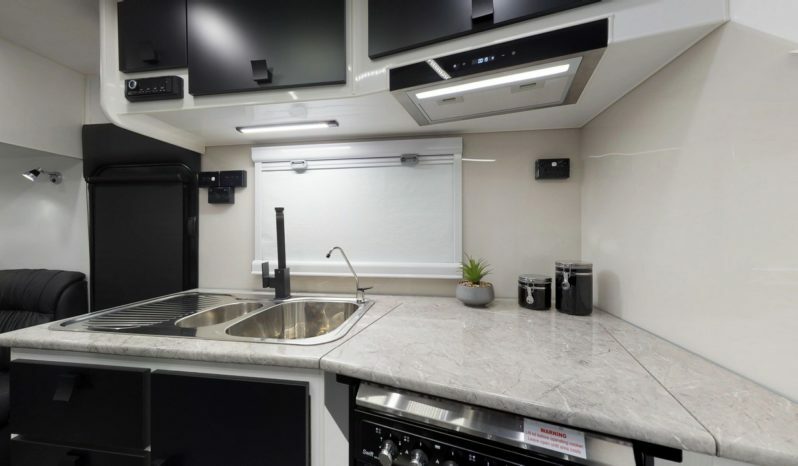 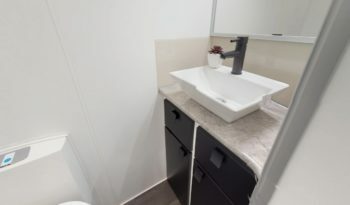 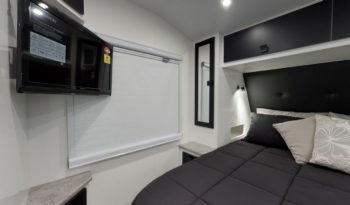 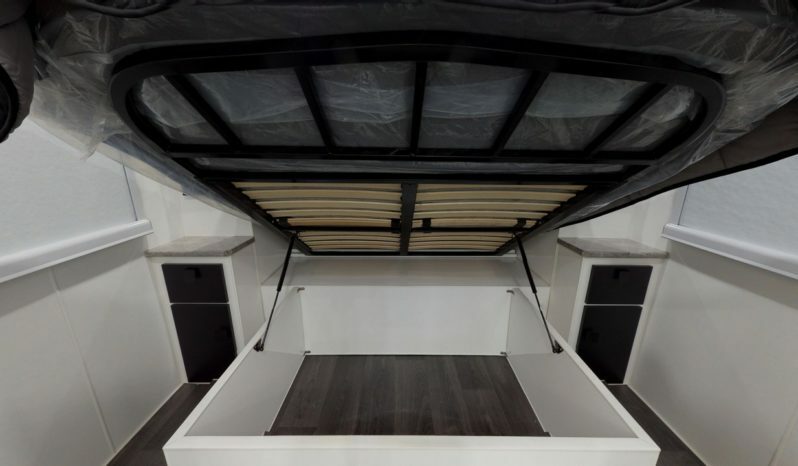 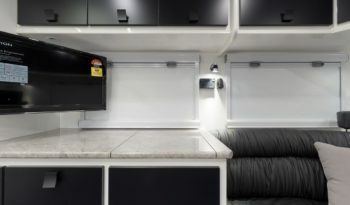 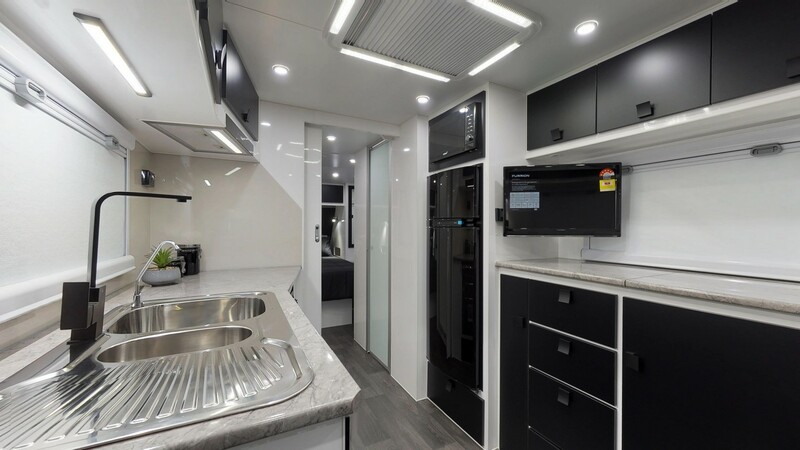 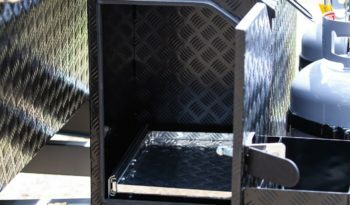 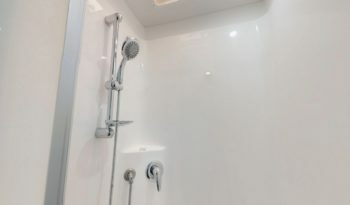 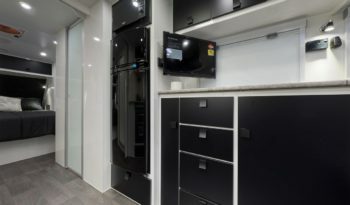 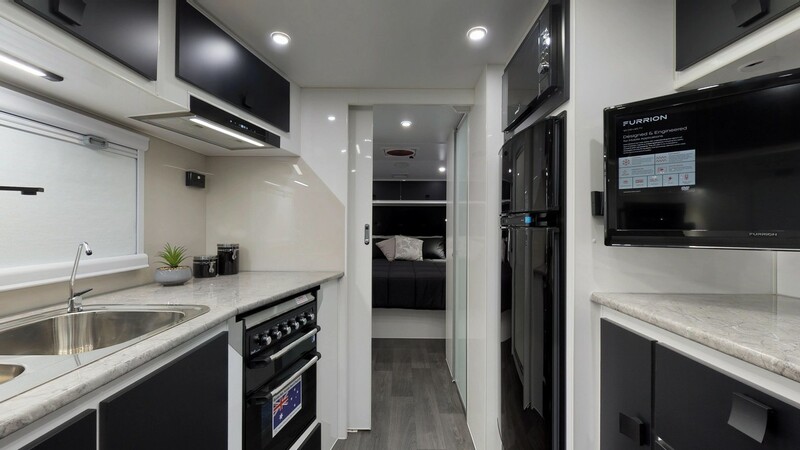 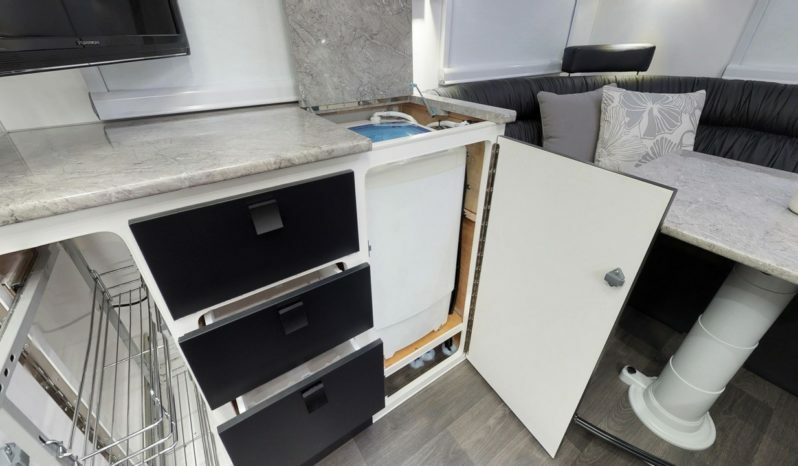 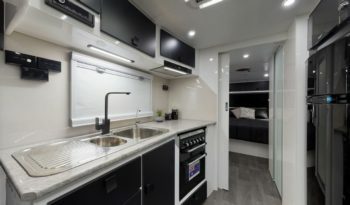 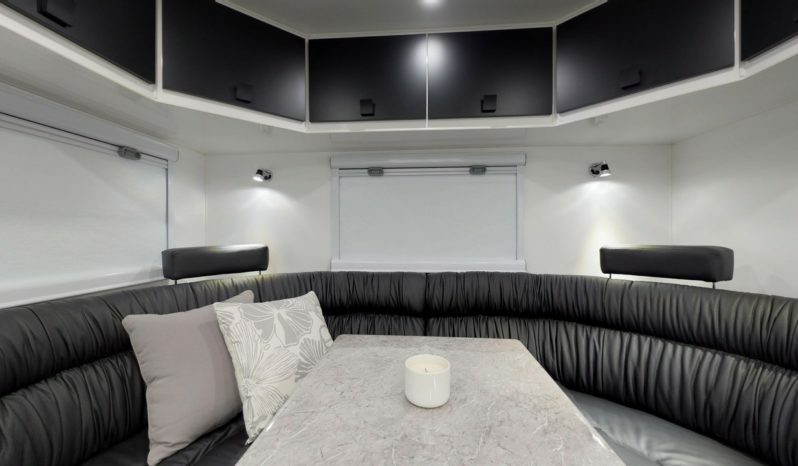 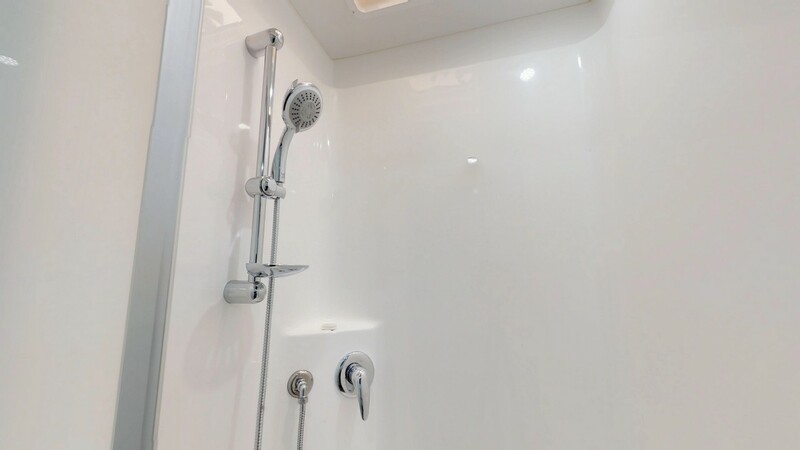 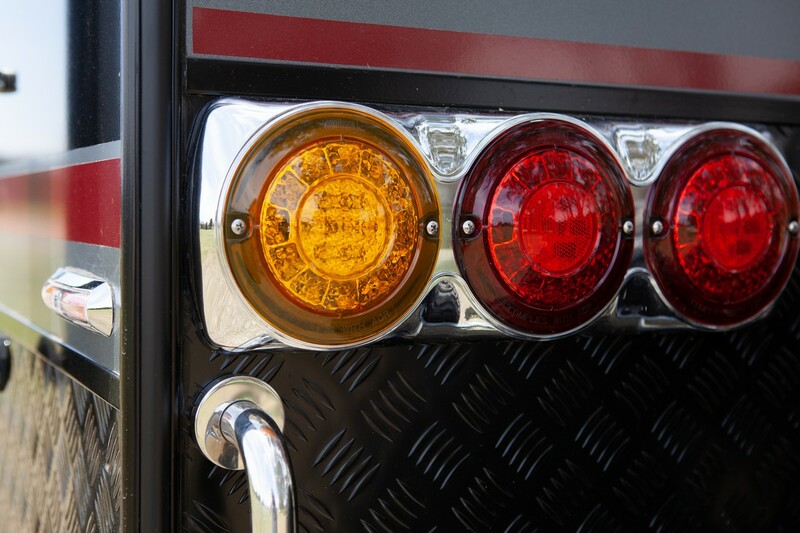 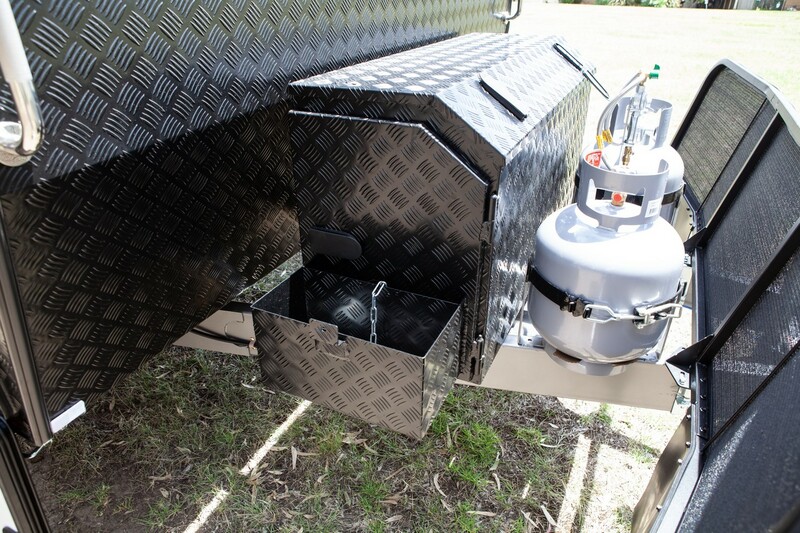 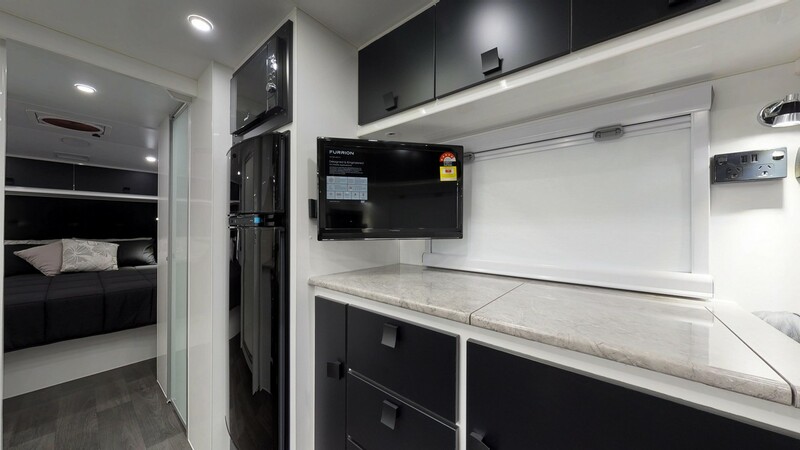 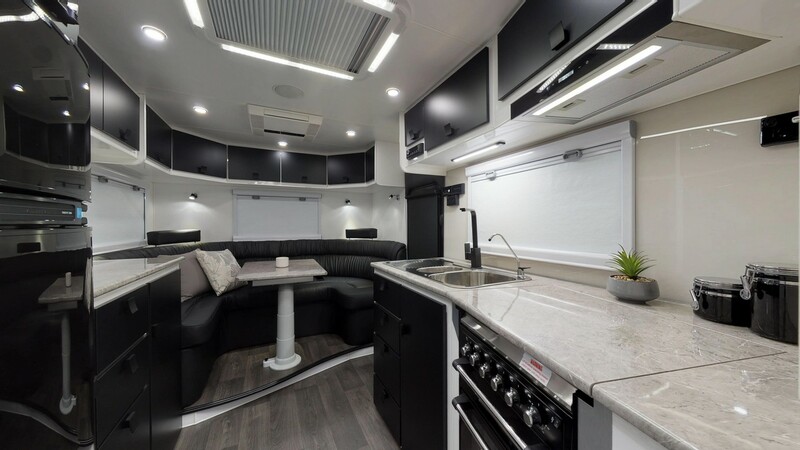 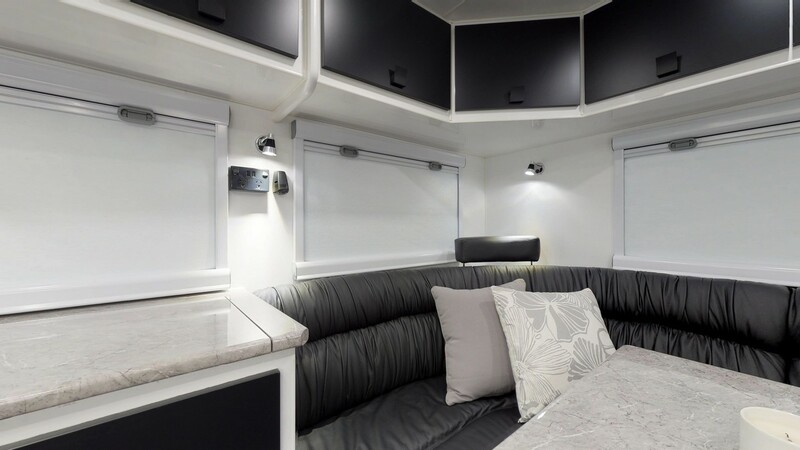 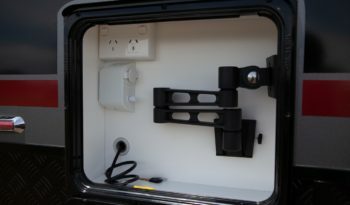 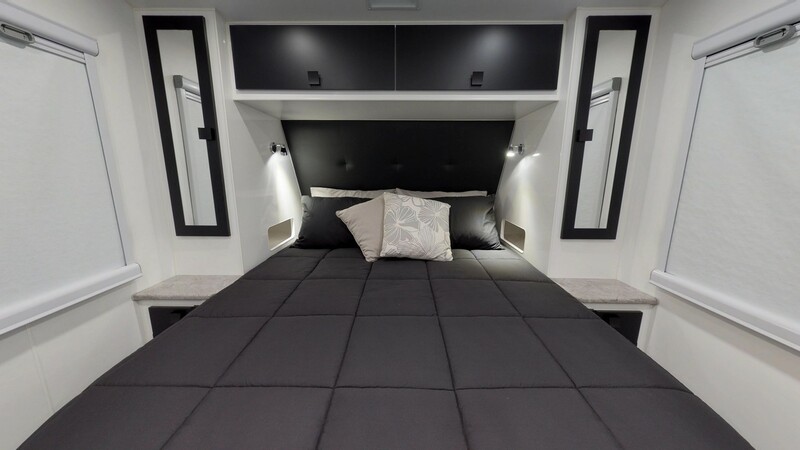 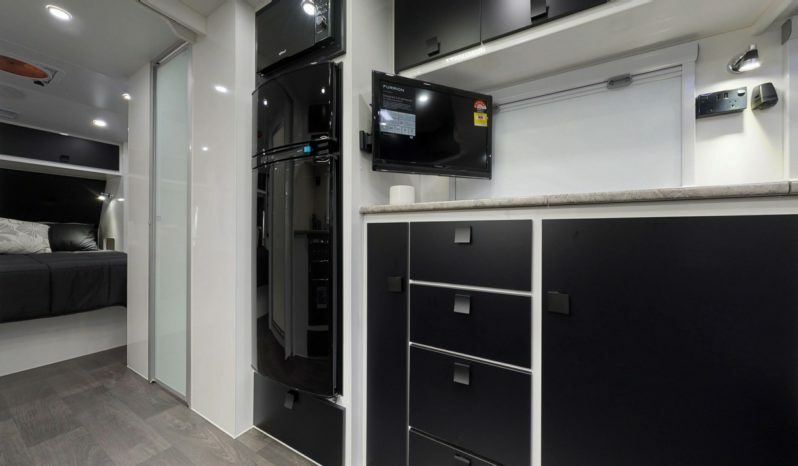 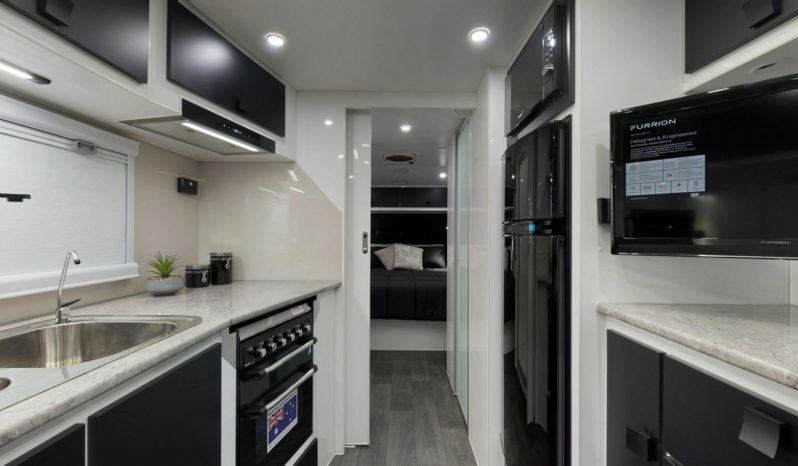 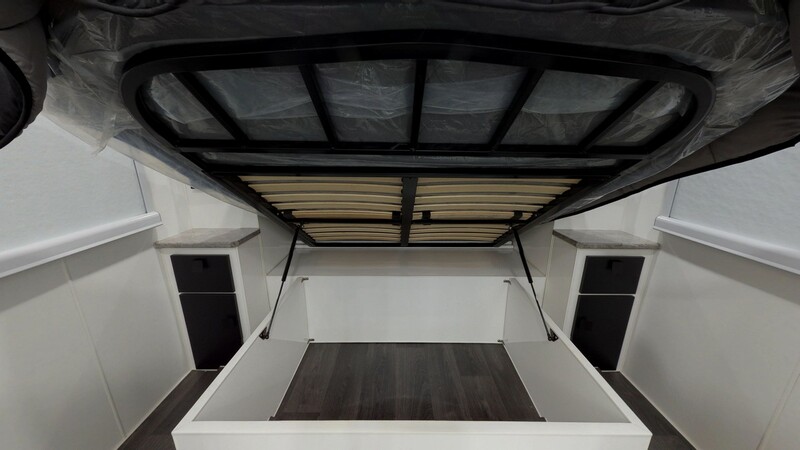 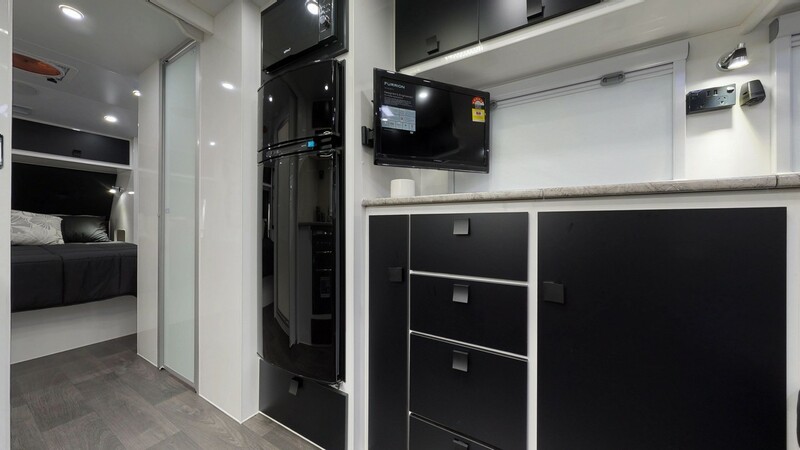 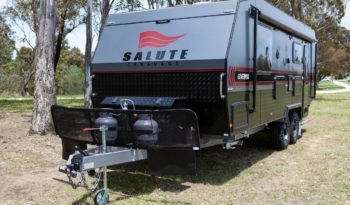 Salute Caravans provides the original purchaser a 1 Year Manufacturer warranty that the product’s workmanship and materials will be free from defects. For more information on Extended Warranty, refer to Product brochure and PDS. 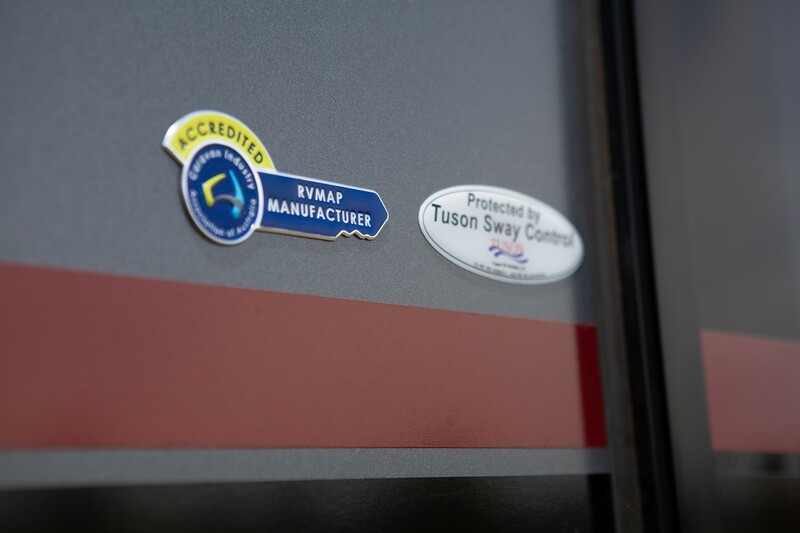 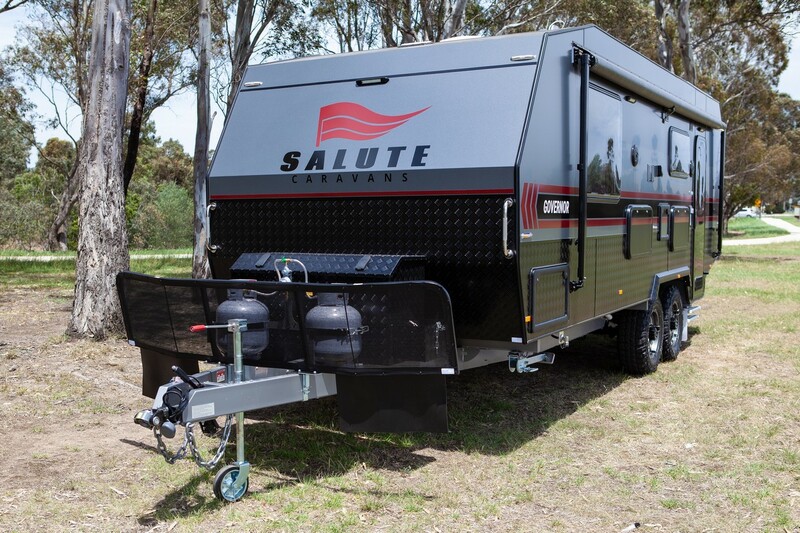 For a copy of the warranty, refer to Salute Caravans – 4 Year Nationwide Warranty documentation. 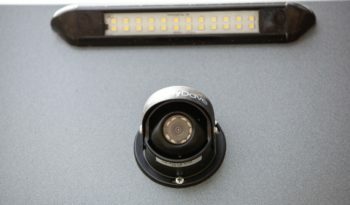 Product features & Specifications are subject to change without notice. 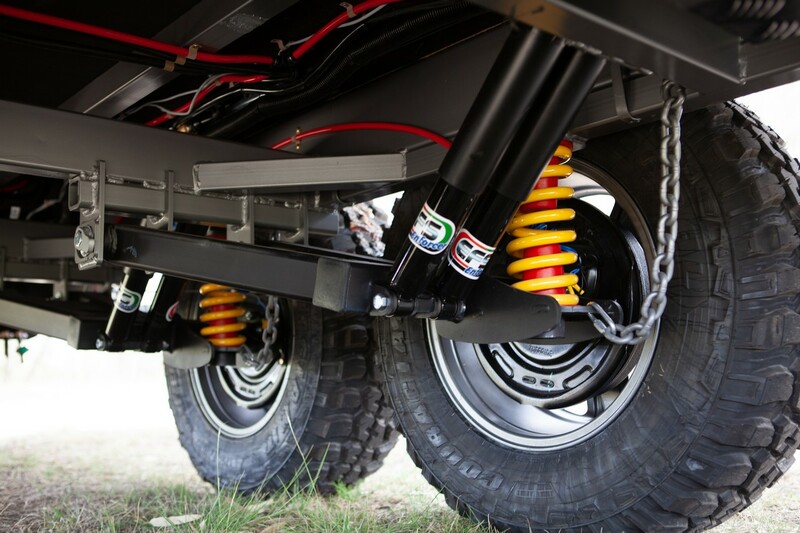 Weights are approximate & may vary due to tolerances of raw materials used & when options are fitted. 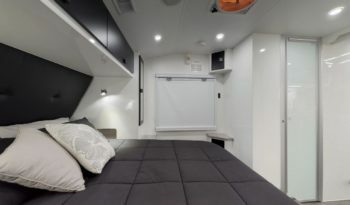 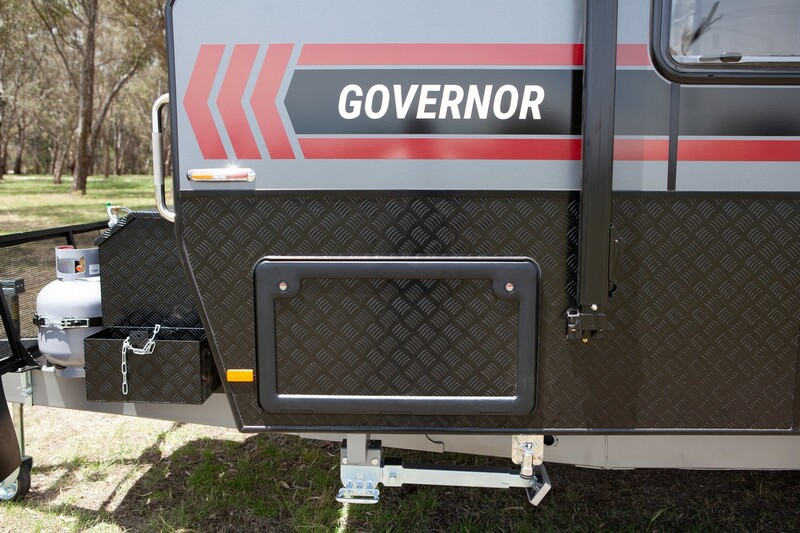 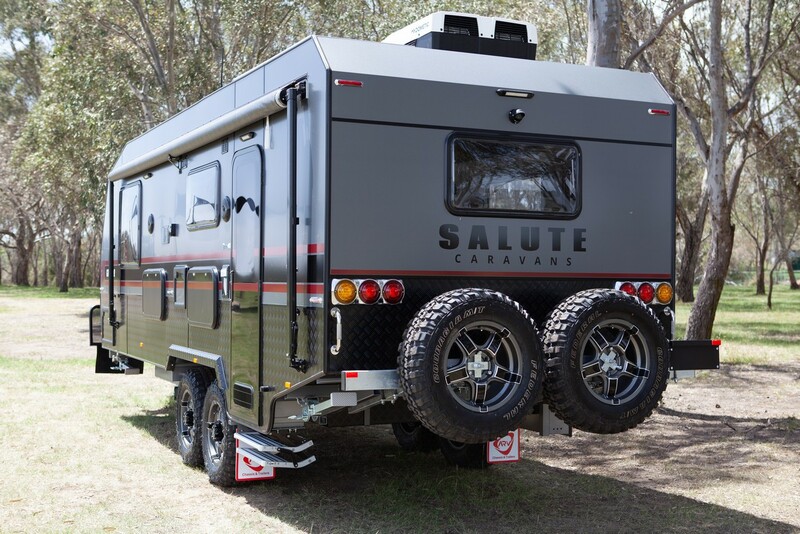 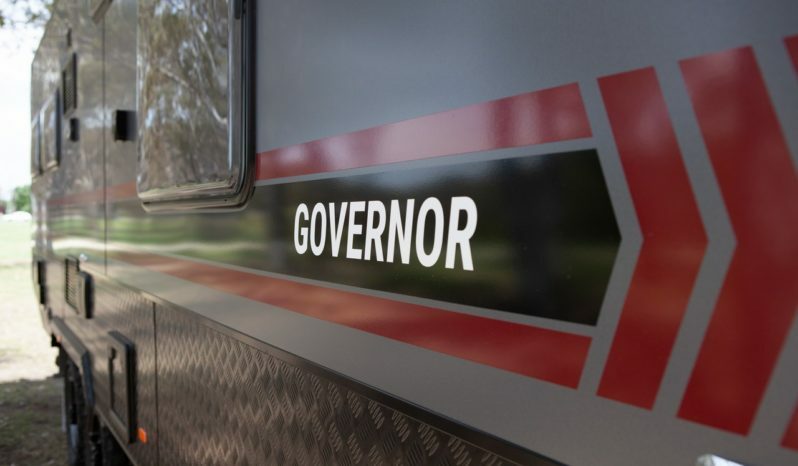 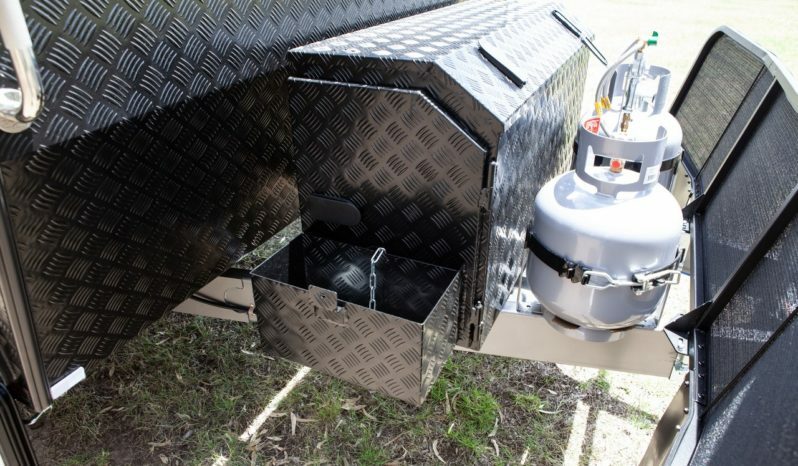 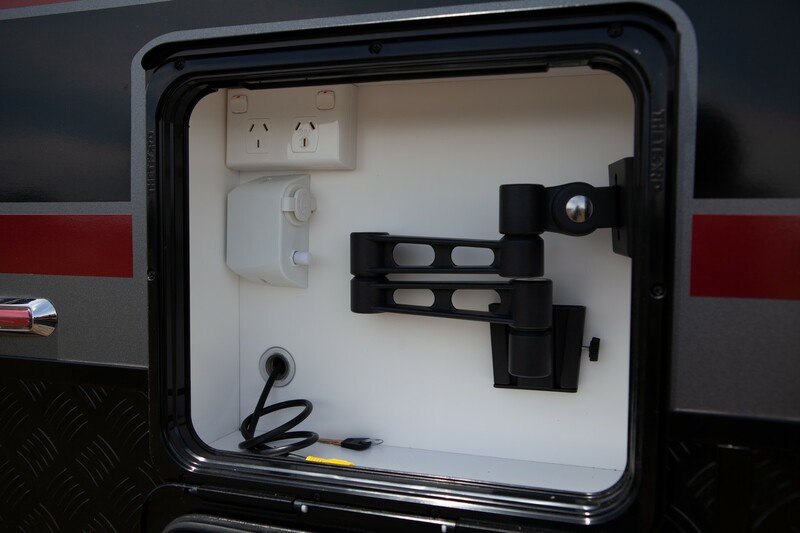 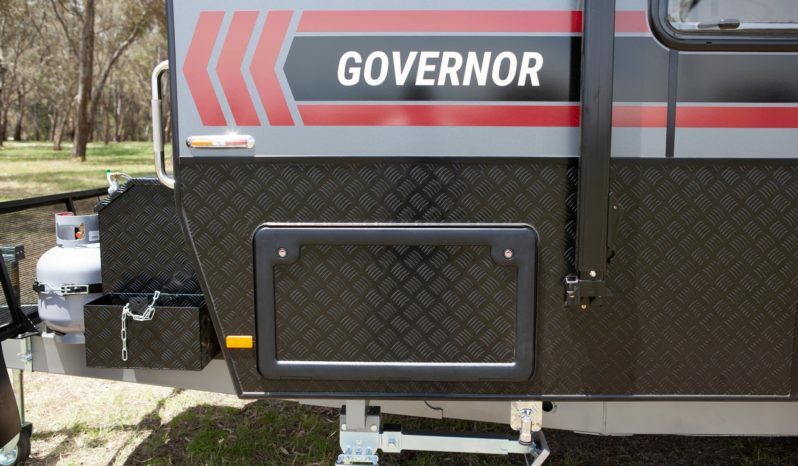 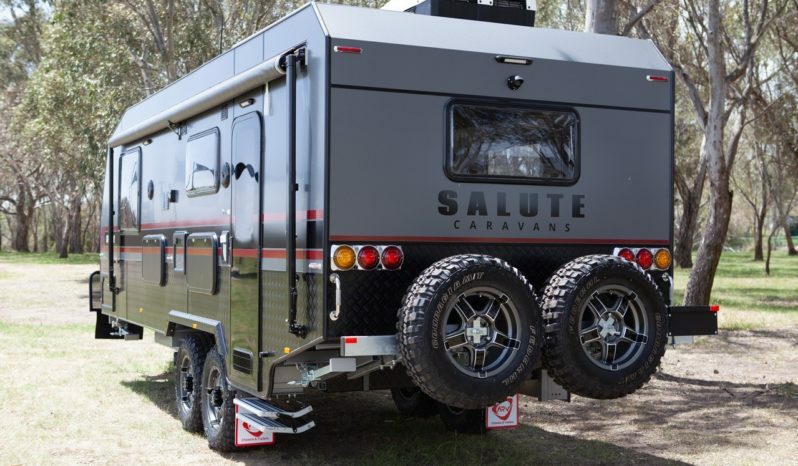 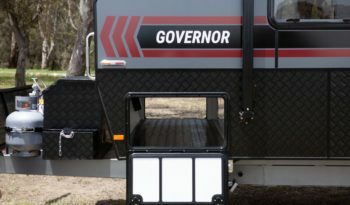 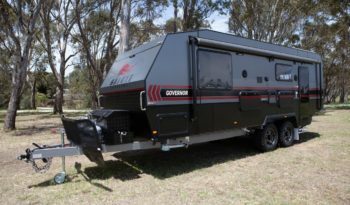 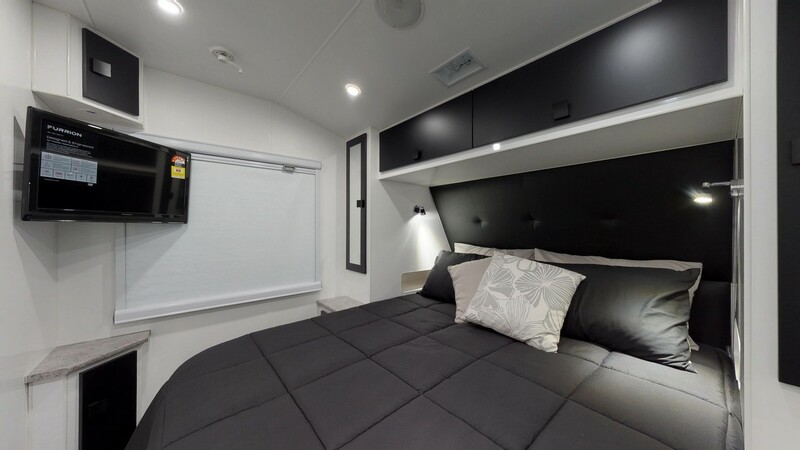 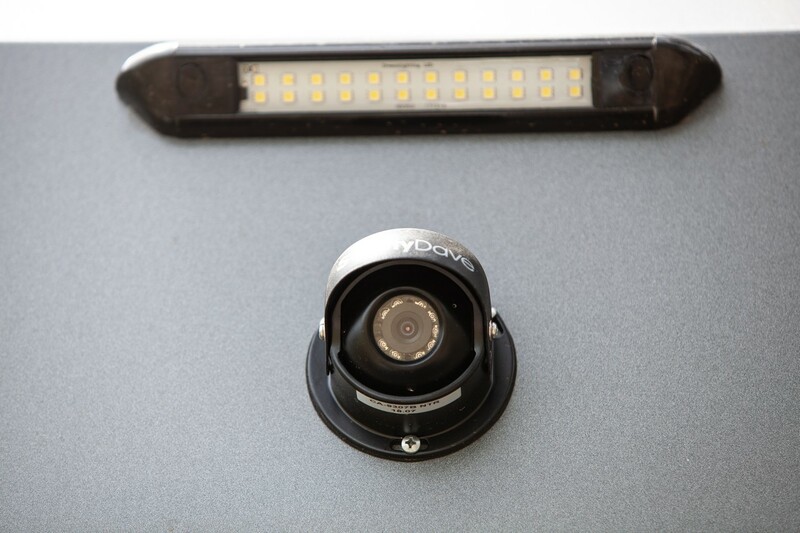 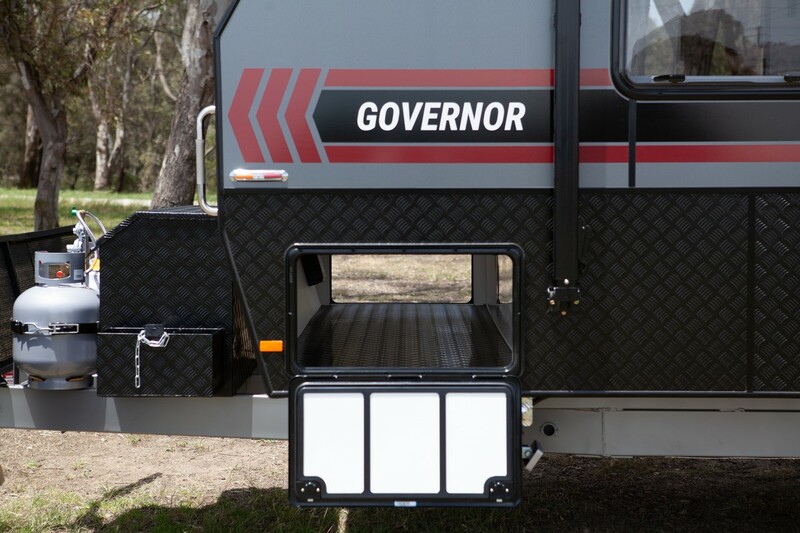 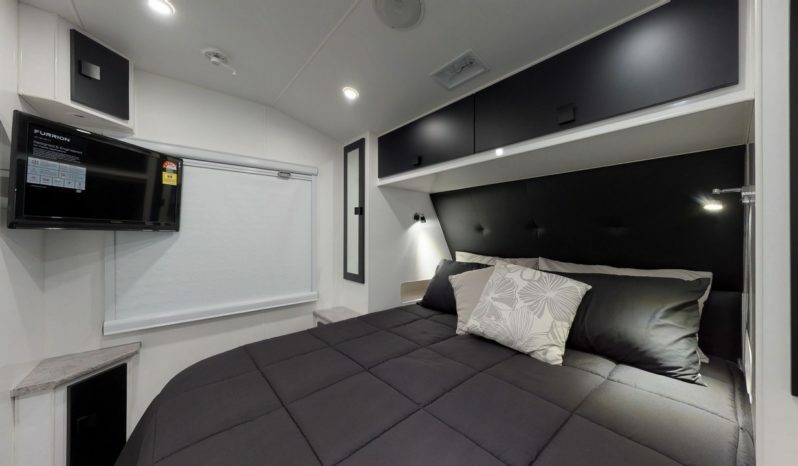 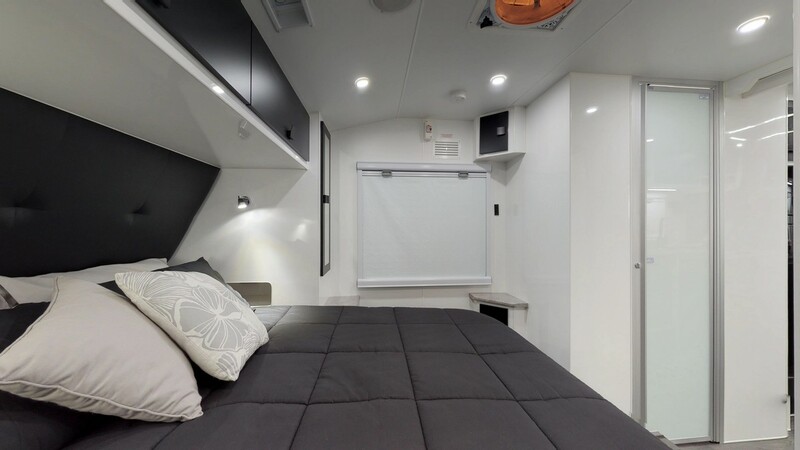 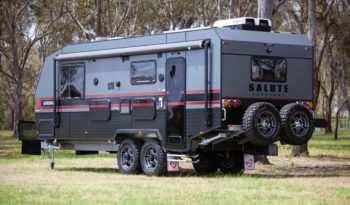 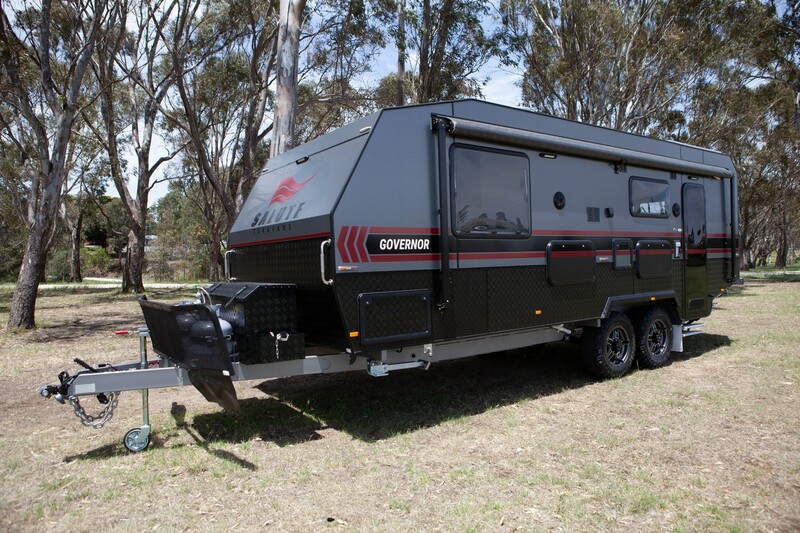 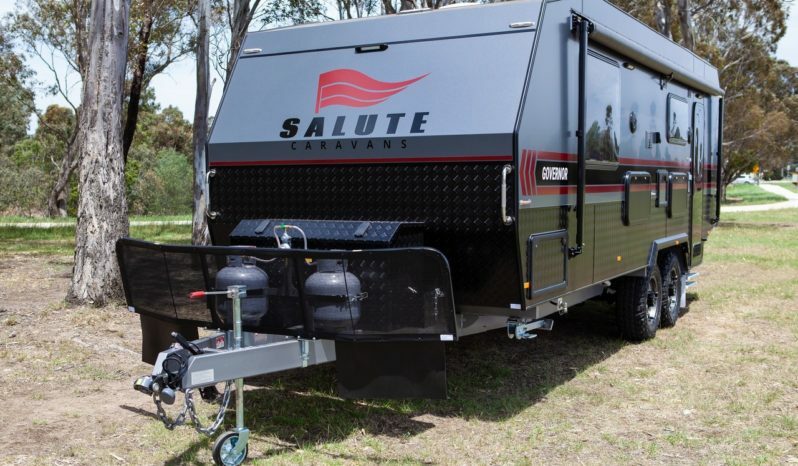 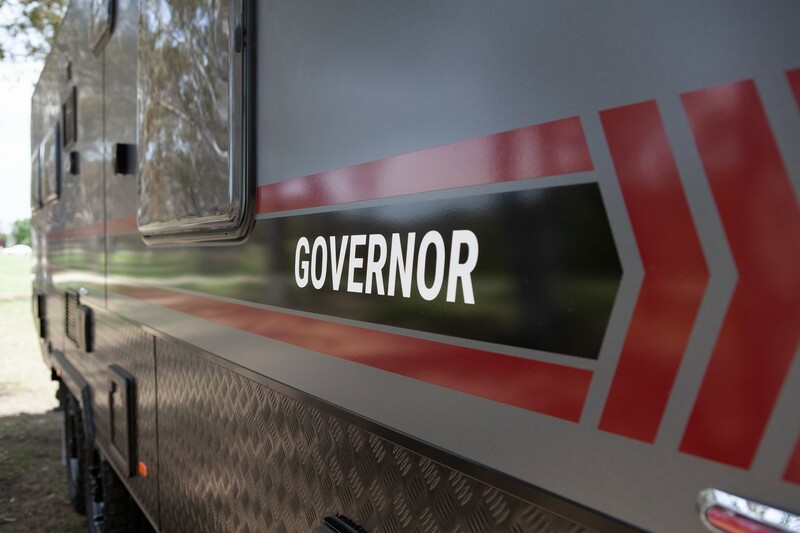 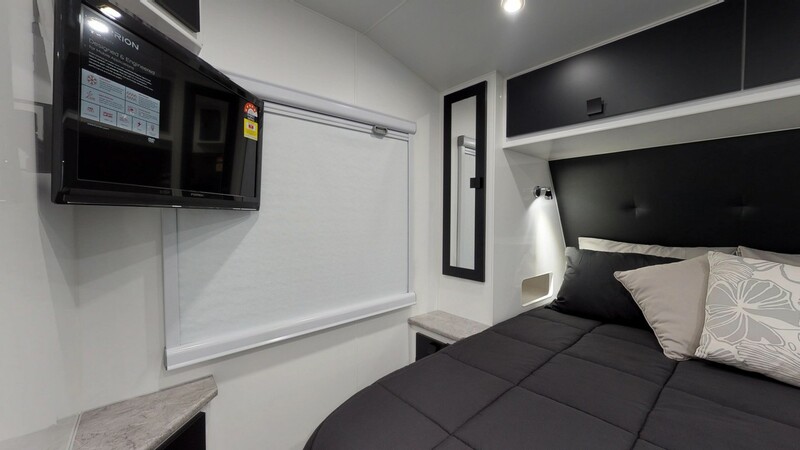 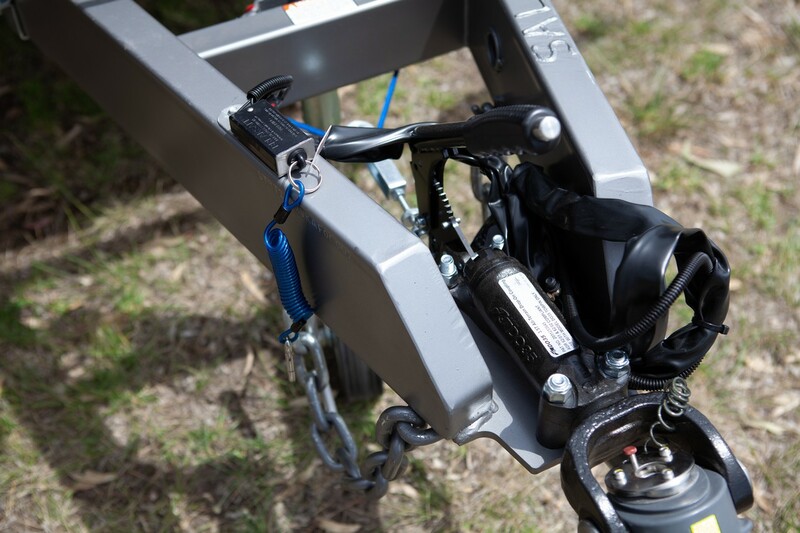 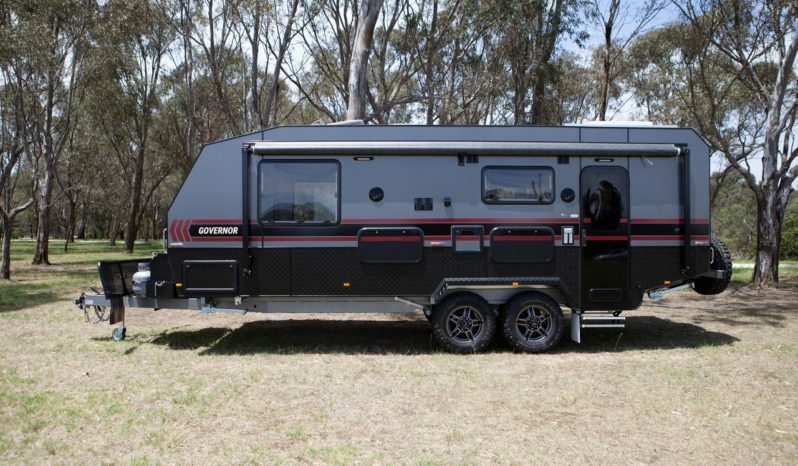 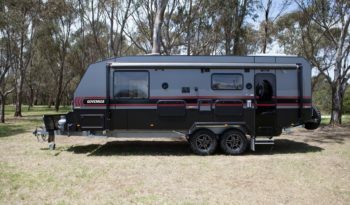 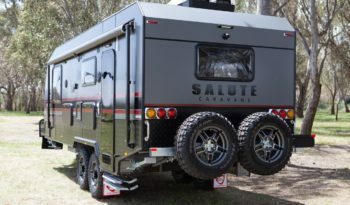 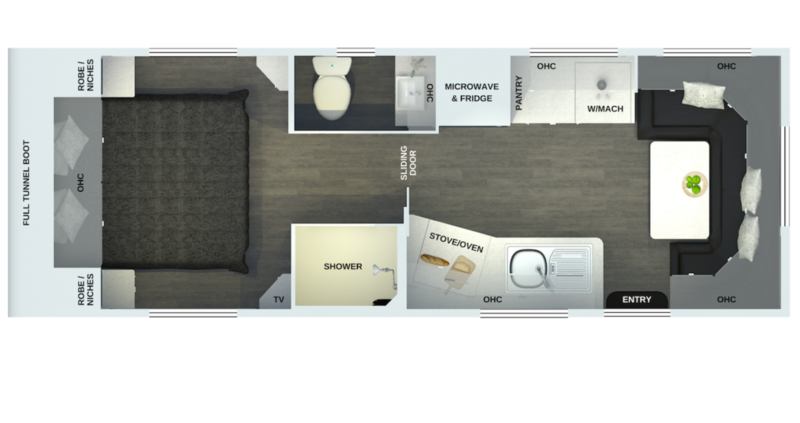 Contact us at Melbourne City Caravans today for more information on the Salute Caravans Governor.